Carrying on from the previous blog post about DEXA scans to measure your body fat, another test I recommend is a full blood panel. Being fit and healthy isn’t just about the outside stuff – a flat belly doesn’t tell you anything about your cholesterol levels, blood sugar, iron deficiencies, etc. I got my panel done by Werlabs – lots of information and they were very quick to answer my many (many) questions. 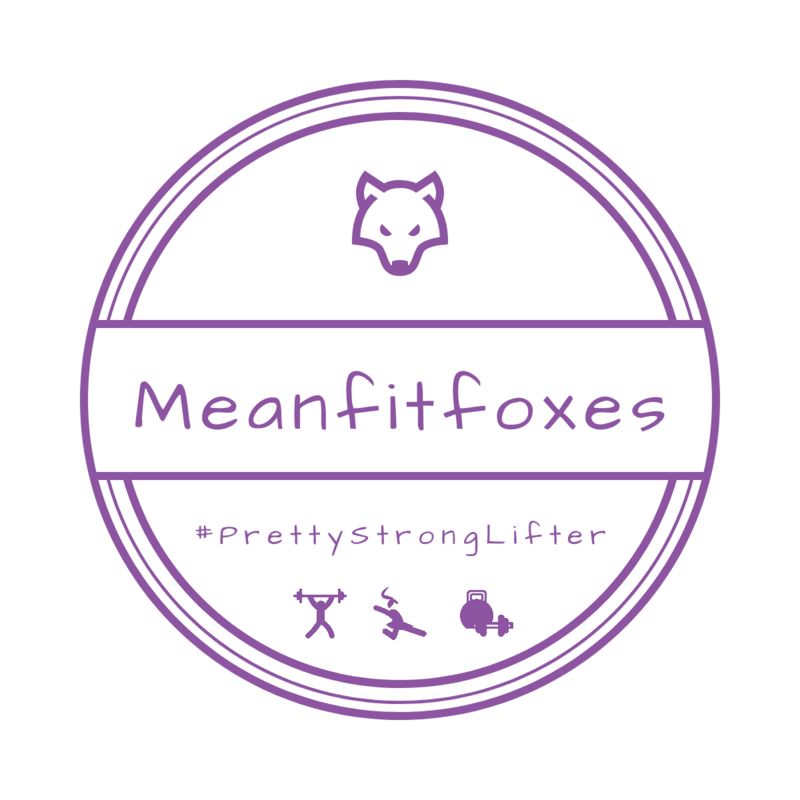 They did such a good job, I’m happy to recommend them and I’ve organised a discount for fellow Foxes – all the details below. No affiliate links or referrals, just a good ol’ fashioned discount for y’all!